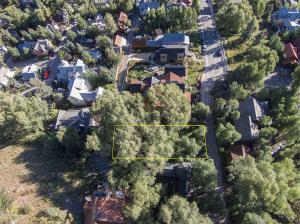 This oversized marquee residential parcel offers even the most discerning Buyer everything Telluride has to offer. Your future home is just a few steps to head of the famous Jud Wiebe Trail for easy hiking access to much of the Telluride regional trail system. It's a short walk to the many fine restaurants and culture the downtown area has to offer as well as skiing via Lift 8 and the Gondola. 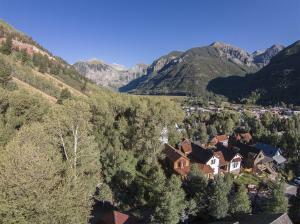 Panoramic views and great southern exposure. 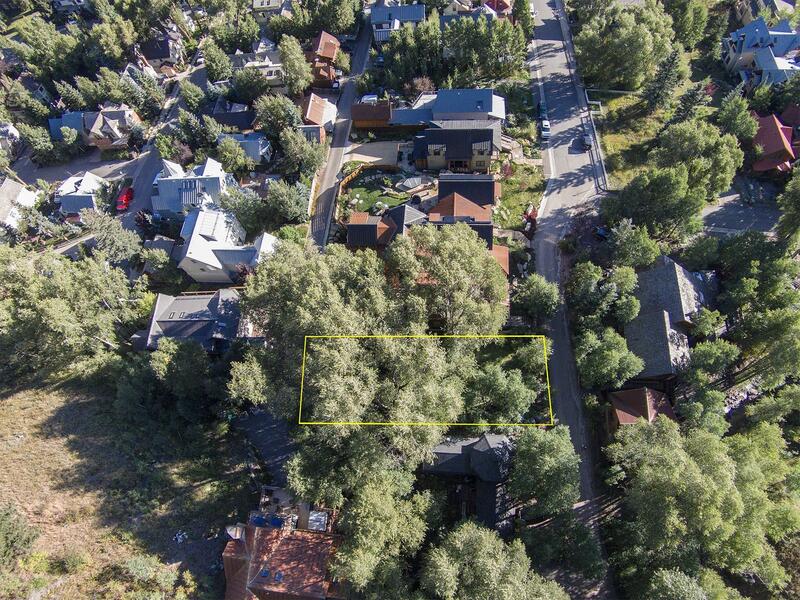 Exclusive neighborhood surrounded by Dead-End Streets. DirectionsFrom Colorado Avenue turn north (up hill) on North Aspen Street. Go up hill & right before end of the road & Jud Wiebe Trailhead, lot is on your right. Look for Real Estate sign.